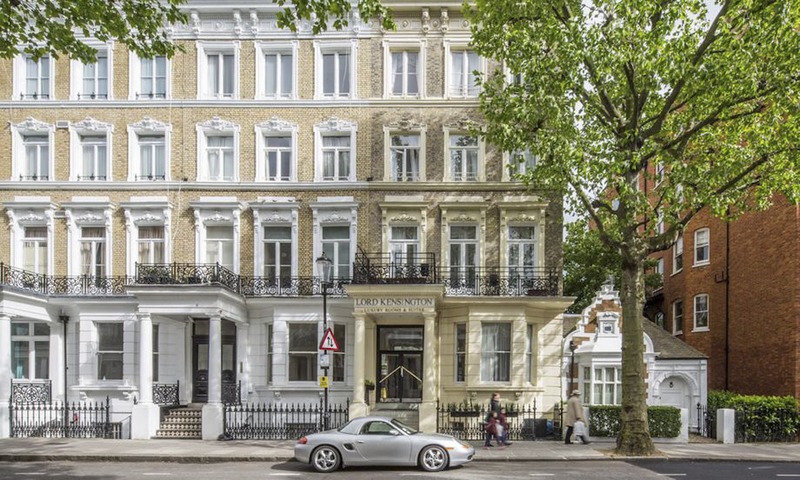 The friendly, family-owned Lord Kensington is located in a quiet street, just a 2-minute walk from Earls Court tube station, with plenty of coffee shops and restaurants, near to all major sightseeing attractions. 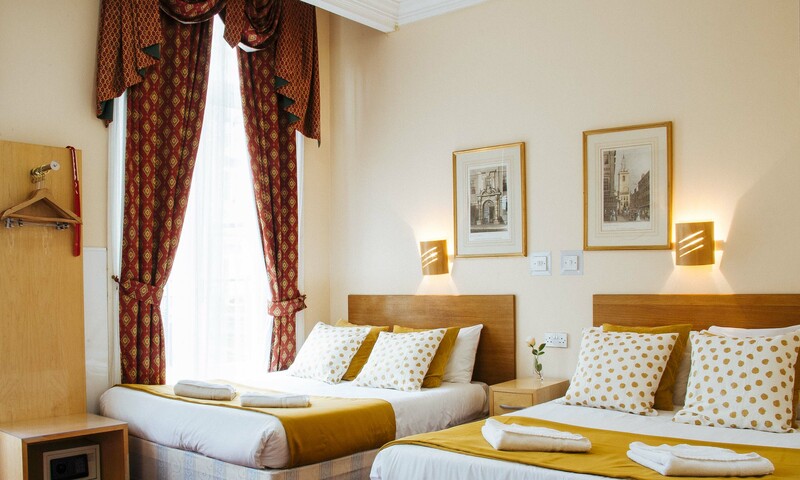 The hotel is a traditional London townhouse style, with a raised portico entrance and first floor balcony. 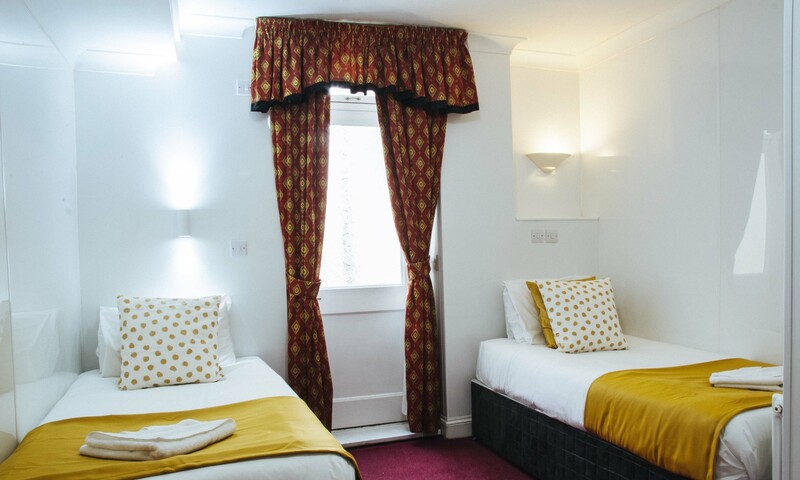 Our goal is to give every guest a friendly welcome, clean rooms at affordable prices and any help to make their stay enjoyable. 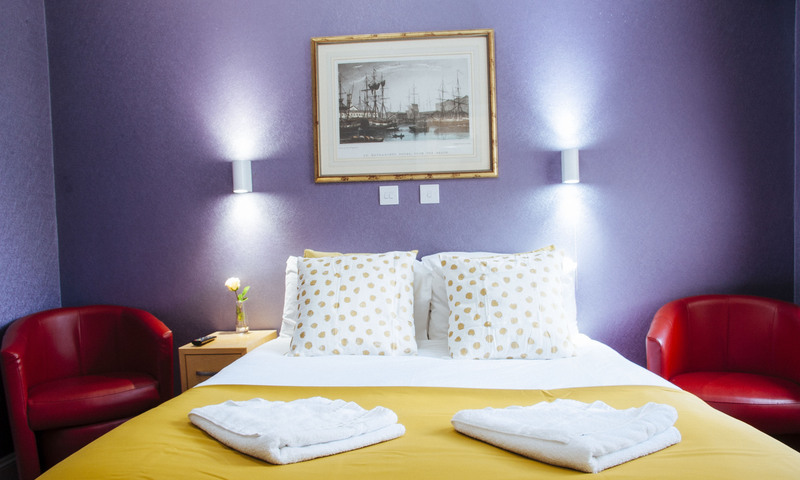 Make yourself at home in one of the 23 spotless and individual bedrooms. All except one has a private bathroom, flat screen TV and hairdryer. Complimentary wireless Internet access keeps you connected, and satellite programming is available for your entertainment. Conveniences include desks and complimentary newspapers. Featured amenities include a dry cleaning/laundry services, and a 24-hour front desk. 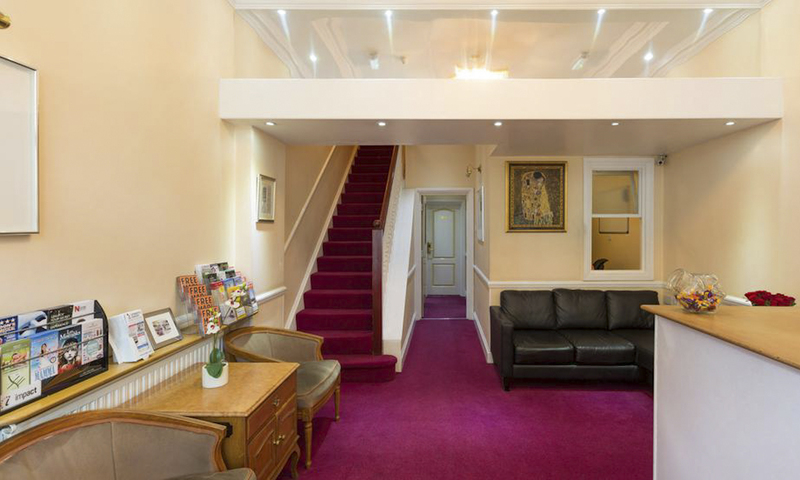 The friendly staff can help book tours and tickets for West End shows at reception. We speak your language: German, Spanish, Hindu, Romanian. The recreational Earls Court Station provides access to both the District and Piccadilly Lines, the latter connecting Heathrow Airport to the West End.